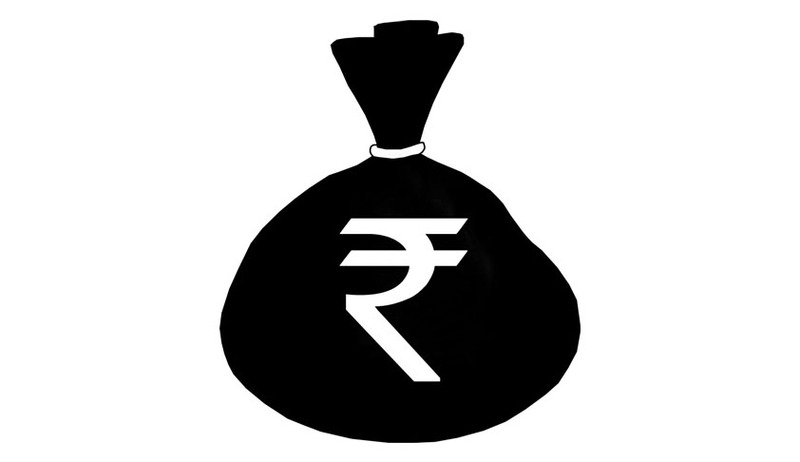 The Special Investigation Team constituted on black money probe has been asked by the apex court to file a fresh status report by May 12 on the progress made by it. A bench comprising Chief Justice H L Dattu, Justice Madan B Lokur and justice A K Sikri said that it has not received any new report and asked senior advocate Soli Sorabjee, appearing for SIT, to "request" the probe team to submit a fresh status report on or before May 12 so that "we can have a look at it before the summer vacation". It is to be noted that senior lawyer Ram Jethmalaniin 2009 had filed a PIL on the black money issue. As a matter of fact, on January 20 the apex court had asked SIT to consider suggestions of Jethmalani on the way forward to bring the illegal money stashed in banks abroad. Back then, the bench headed by former Supreme Court judge Justice M B Shah had said that the SIT, after considering the suggestions in accordance with law, would be sending "a copy of its report to that effect" in a sealed cover to the apex court. During the hearing on April 21, the bench said that it will go through the report first and then decide as to whether it can be given to Jethmalani and asked him to wait till that time. The bench also made its intention clear that it was more interested in getting back the black money stashed abroad than the disclosure of names of illegal account holders. Anil Divan, who is representing Jethmalani, had alleged that "not a single rupee has come to this country" in the last six months and only some searches and attachment of properties have been carried out. "There is a determined effort to frustrate the judgement on black money", accuses Jethmalani. A three weeks’ time has been granted to Divan to file reply to the stand of the Centre which has so far shown unwillingness to share documents concerning its correspondence with Swiss Government on the issue.